Mayor Eric Garcetti recently announced two key appointments of African Americans to the influential Board of Public Works and the powerful Los Angeles Metro­politan Transportation Authority. Garcetti selected former As­semblymember Mike Davis as a commissioner to the Board of Public Works and “Jackie” Dupont-Walker to the Board of Directors of the Los Angeles County Metropolitan Transit Authority. 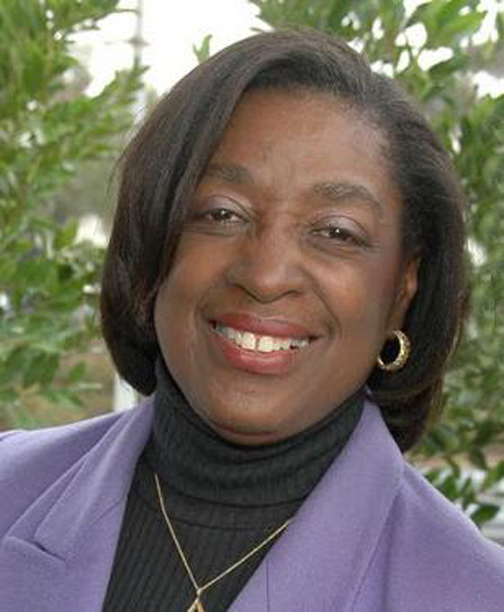 “Jackie” Dupont-Walker is the founding president of Ward Economic Development Corp­oration, a faith-based community development organization, and is chair of the USC Master Plan Advisory Committee where she represents the residents of the West Adams district. She is involved in numerous other civic organizations and serves as the AME Church International Social Action Officer and as the Social Action chair of Delta Sigma Theta – Century City. 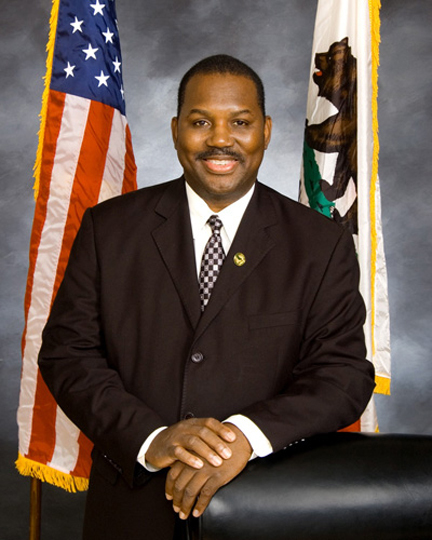 Davis represented the 48th Assembly District from 2006 to 2012 and served as vice chair of the California Legislative Black Caucus and chair of the Select Committee on Rail Transportation. Prior to assuming office, he served as a senior deputy supervisor for Los Angeles County Supervisor Yvonne Brathwaite Burke and as district director for Congress­woman Maxine Waters during her tenure in both the California State Assembly and US Congress. Los Angeles City Council President Herb Wesson commended both of the appointments by the mayor. “As a member of the MTA Board, Jackie Dupont-Walker will be in a key position to provide the oversight we need during the planning and construction of the Crenshaw Line. Her leadership will be crucial to the success of this project,” said Wesson. Brotherhood Crusade Presi­dent Charisse Bremond-Weaver was equally pleased with the mayor’s most recent appointments. “In just a short time, Mayor Garcetti has demonstrated his commitment to the African American community, and these two appointments of Mike Davis and Jackie Dupont-Walker are a reflection of that commitment,” she said.